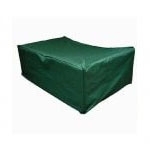 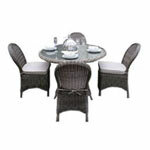 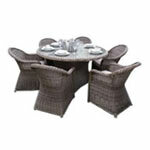 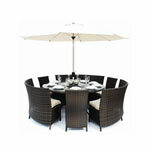 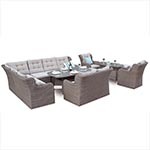 Outdoor garden furniture has always been an interesting point within the UK. 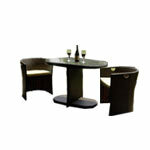 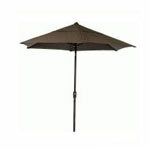 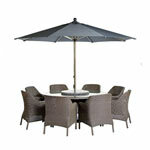 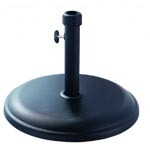 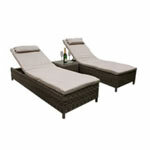 Due to the nature of our British weather it is hard to find long lasting furniture that doesn’t cost a fortune to own. 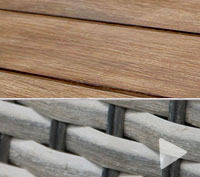 In the past, we have used many different types of materials to try and get the best combination of style and longevity out of the Outdoor Garden Furniture. 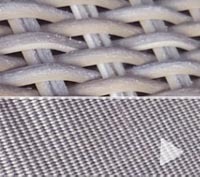 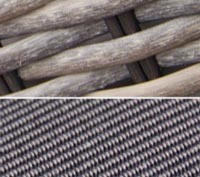 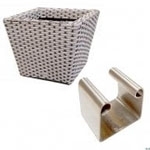 And some of the materials we have tried have been Wood/Plastic/Metal but each of these has its own pro’s and con’s, but this is where Rattan has prevailed in many different ways. 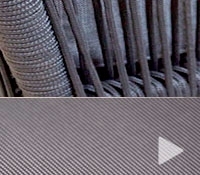 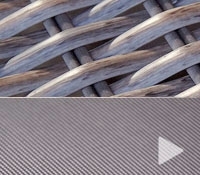 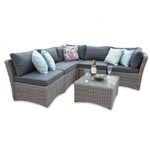 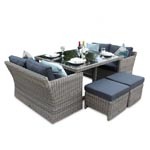 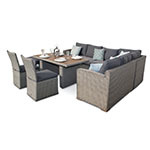 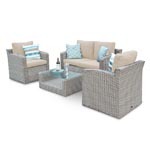 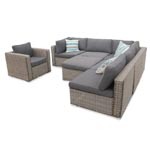 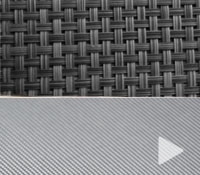 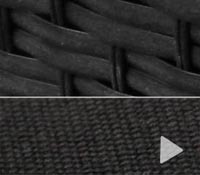 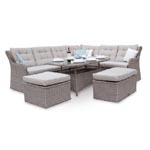 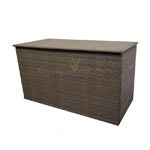 Rattan Furniture offers some unique styles and has a much better life span compared to other materials and with an average life span between 4-6 years has proven to be strong and resilient to our British weather. 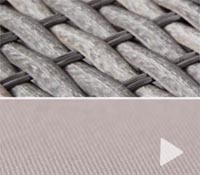 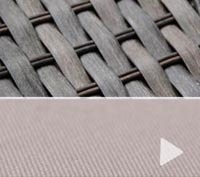 Not to mention that Rattan Furniture is virtually maintenance free and with proper care and attention, the furniture will last much longer than the average lifespan. 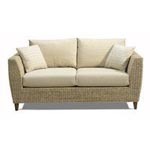 Rattan furniture started to become more affordable over the past couple of years and hit the main stream around 2006 and has been seeing a positive growth year after year. 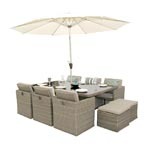 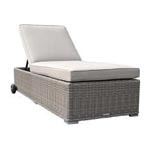 In 2011, the Rattan Garden Furniture saw a huge spike in sales especially as this was one of our better years for sunny hot weather. 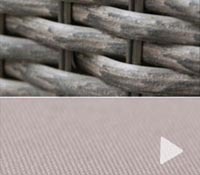 Another reason why Rattan has become a popular choice is that it can be woven into intricate designs which can offer unique styles to match every surrounding it is paired with. 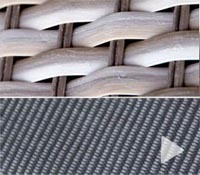 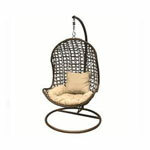 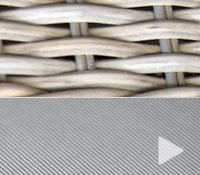 The beauty of Rattan is that it can be painted, stained or finished to appear like natural Rattan or wooden effects. 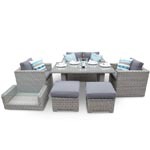 This makes it a fantastic choice to create many beautiful decretive pieces that will brighten up even the dullest area in a home. 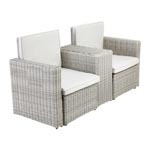 The type of Rattan that is widely in use is more of a synthetic Rattan which is much more Eco friendly as it is recyclable and can be reused.